After a career in teaching, research, and development, Mike Stine bought a farm and founded StoneBridge Beef. 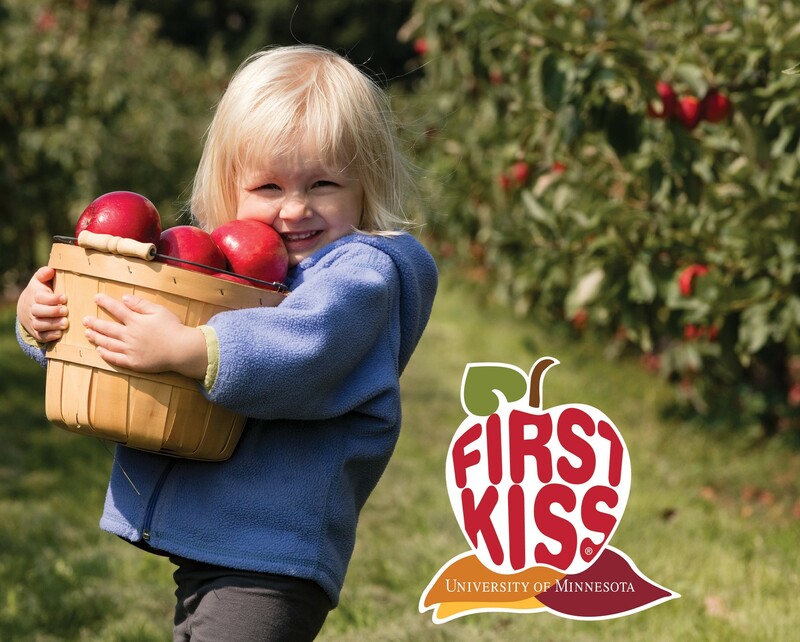 Mike manages his farm holistically and carefully considers everything from water quality to the local foods movement. Mike established StoneBridge Beef near Long Prairie 13 years ago, and today they raise 450 head of cattle that are 100% grass fed. He farms with his wife, Sue, and soon to be successor Lester Good. Mike has 14 paddocks on his farm that he rotationally grazes, moving the cattle every day during the growing season. Mike’s careful management and no-till planting has raised his soil organic matter from 0.5% to over 5% since purchasing the farm, which he measures regularly through soil testing. 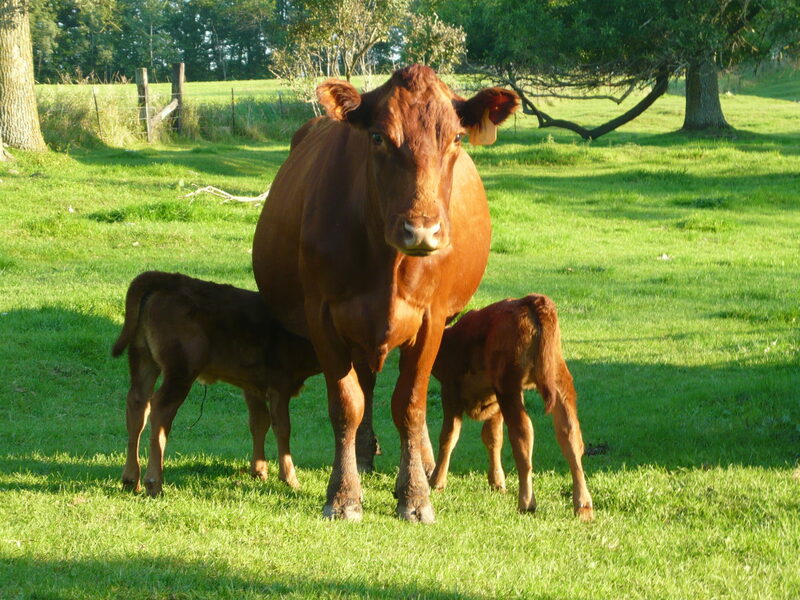 StoneBridge Beef does not use hormones, pesticides, antibiotics, or synthetic fertilizers. They consider their management to be beyond organic, meaning they provide holistic care and concern for the cattle, farm, their community, and the ecosystem. StoneBridge Beef is one of the larger farms in Minnesota providing grass-fed beef. They supply individuals and restaurants with fresh beef on a weekly basis, and business is booming. 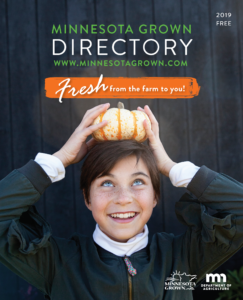 Mike has a great relationship with the restaurants he sells to, and several of the restaurants include information about the farm on their website or menus. 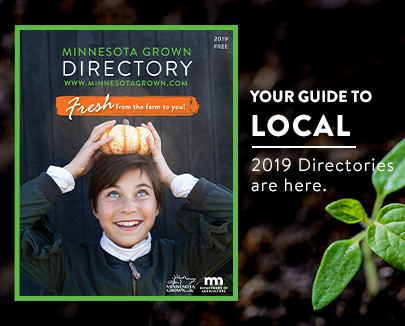 You can find StoneBridge Beef on the menu at restaurants around the state including Hell’s Kitchen in Minneapolis, French Meadow in Minneapolis and St Paul, Corner Table in Minneapolis, Broders’ Cucina Italiana in Minneapolis, and Prairie Bay in Baxter. Mike welcomes customers to contact him directly to order beef direct from the farm. Meat is sold in Quarters, Half, or Whole as well as variety packs and burger packs. Specialty items may be ordered separately such as sausage, soup bones, tongue, and heart. Looking toward the future, Mike and Sue are thrilled that Lester will be taking over the farm in the coming years. 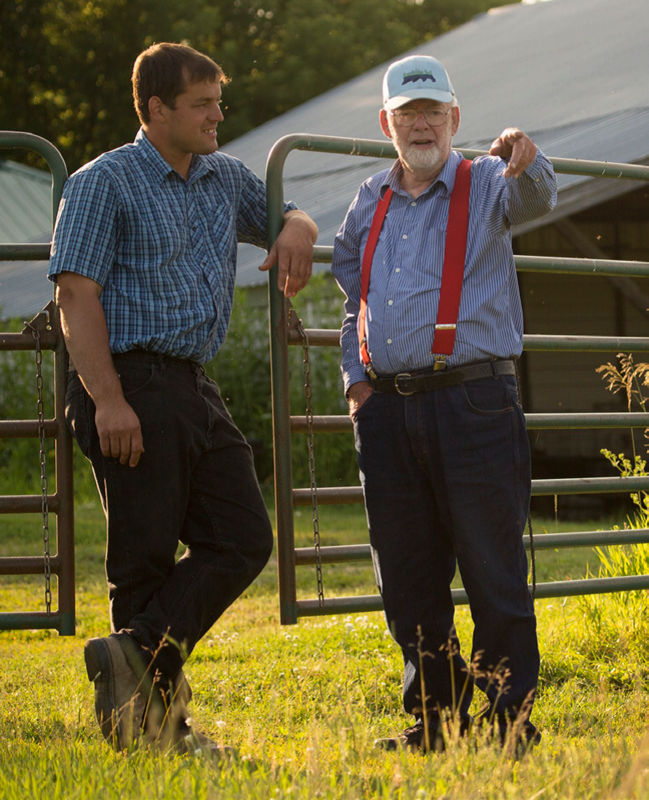 Finding a successor is often challenging, and the gradual transition of their business to a next generation farmer has been very rewarding. Thank you to Mike for sharing his farm's story. Learn more about StoneBridge Beef. 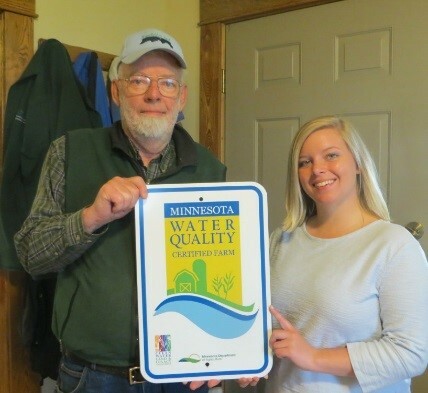 See all the Minnesota Grown members who are Minnesota Ag Water Quality Certified.